PR Newswire/APDr. 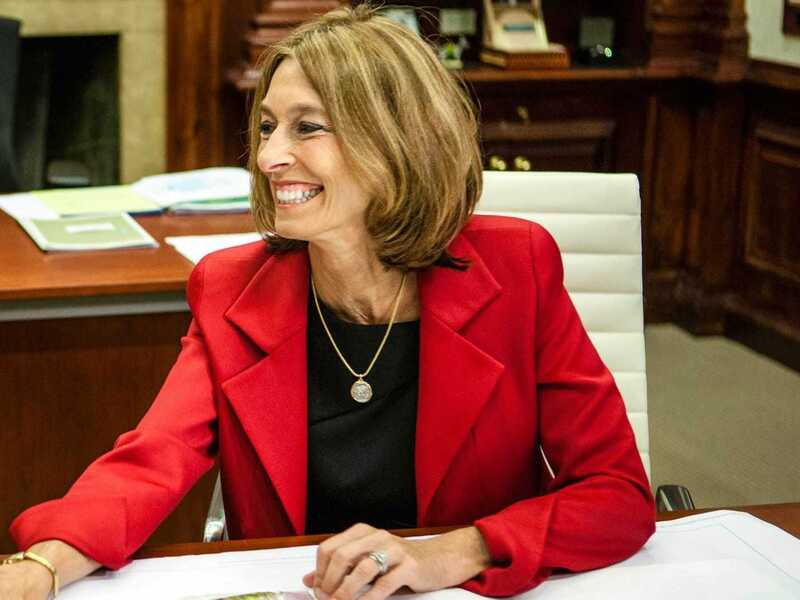 Laurie Glimcher, dean of Weill Cornell Medical College. The best doctors have several traits in common, such as an affinity for science, a drive to learn, and a strong worth ethic. But Dr. Laurie Glimcher, dean of Weill Cornell Medical College, looks for another key characteristic when interviewing potential employees: They have to love a challenge. Even more than merely taking risks, candidates need to be prepared to repeatedly work on difficult problems before finding a solution. Anyone who’s not up for the challenge will struggle trying to find their place in the field. Because her industry frequently forces employees out of their comfort zones, a drive to push the envelope is crucial. But Glimcher’s thinking can be applied to nearly every industry, not just science. An innovative spirit and willingness to tackle any challenge makes candidates stand out as someone who’s driven to get the job done.